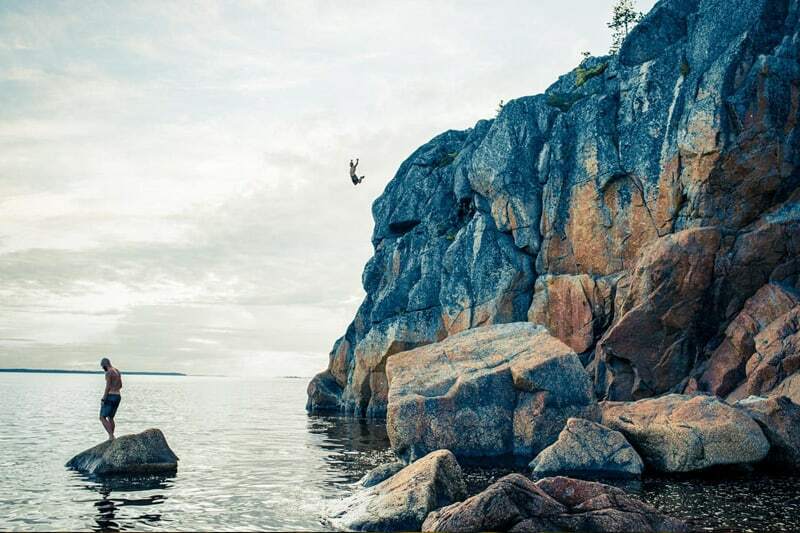 10 islands to visit. 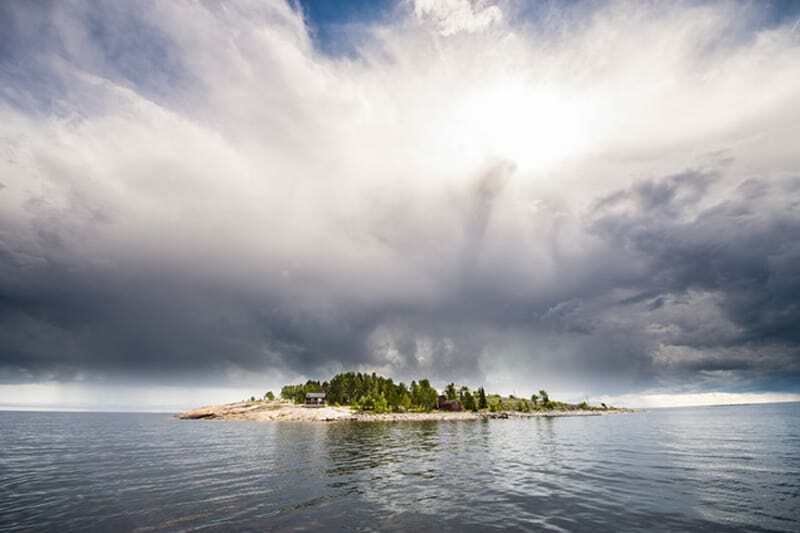 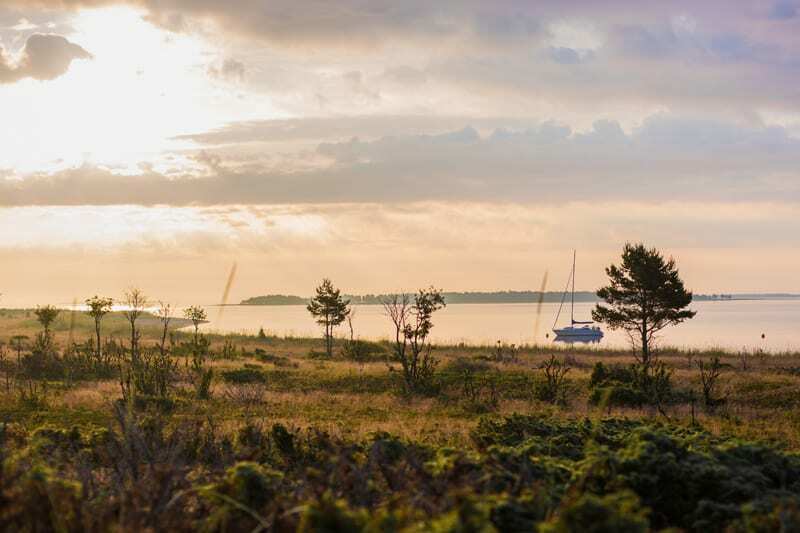 Did you know that just the archipelago outside Luleå is made up of 1,312 islands? 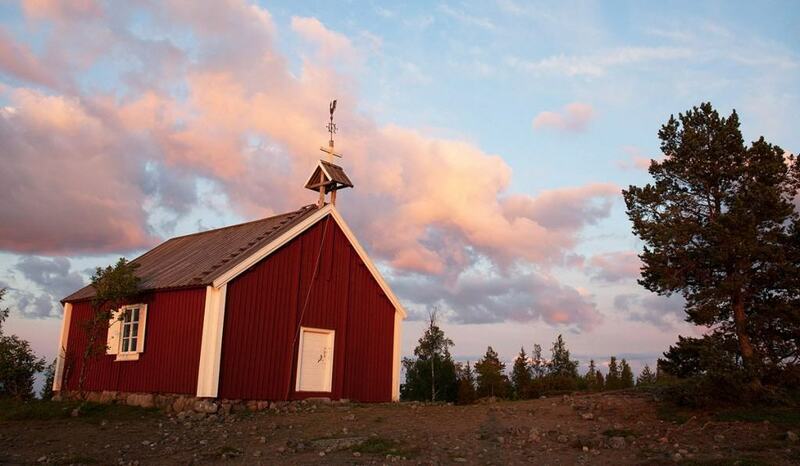 We've listed 10 islands to visit in Swedish Lapland in the summer. 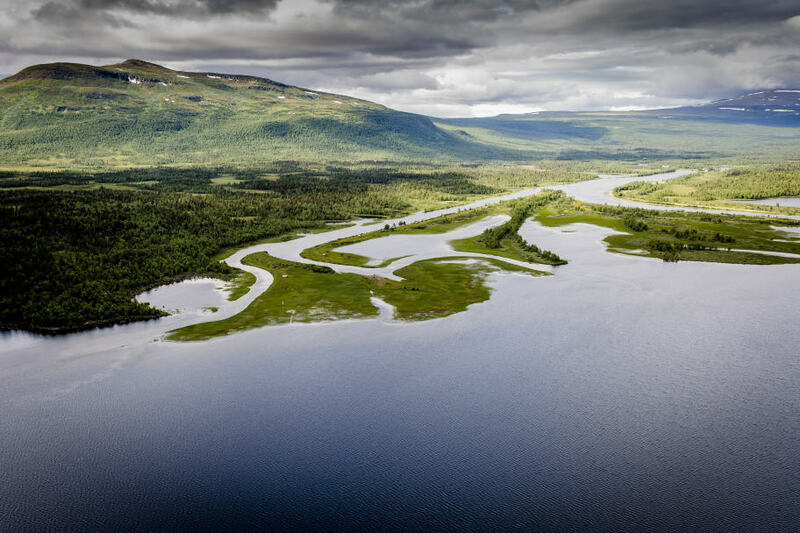 Many of them can be reached by scheduled boat tours. 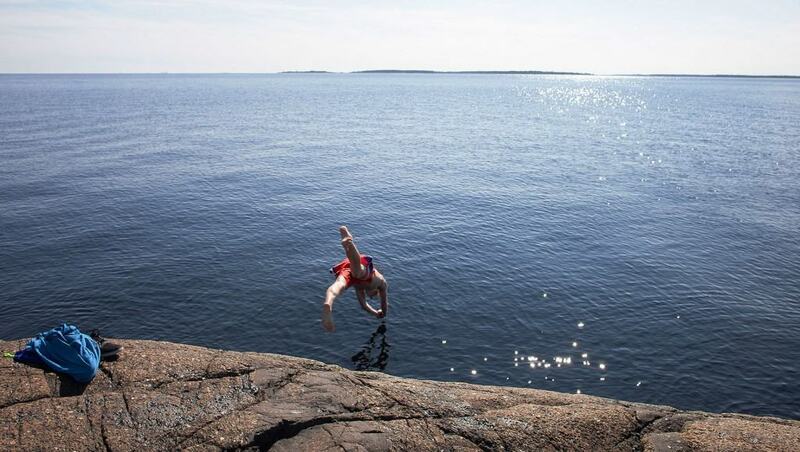 A paradise for swimming and biking enthusiasts. 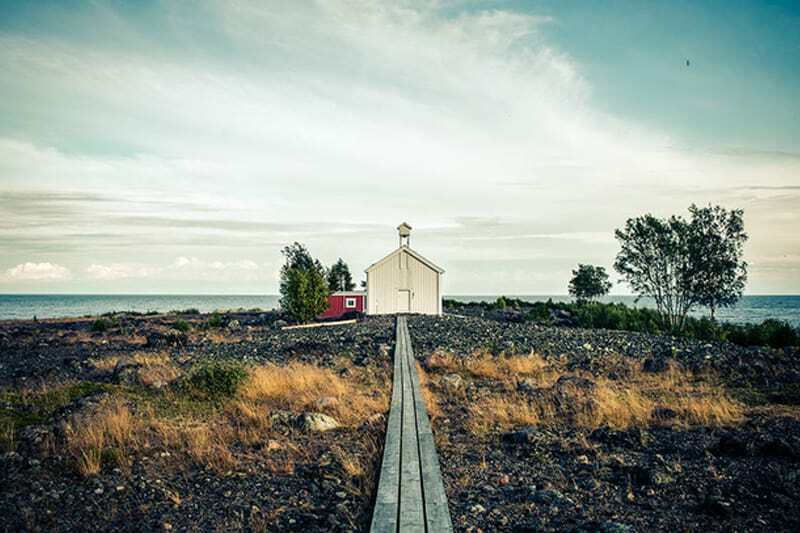 The reason why these two extremes are able to share this island without driving each other crazy is that Sandön is a big island, enough for all and then some. 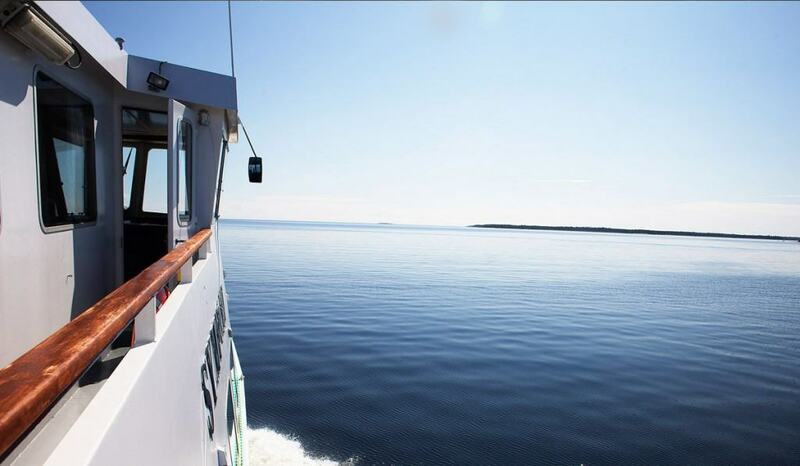 Regular tours by boat run from Luleå’s southern harbour every day in summer. 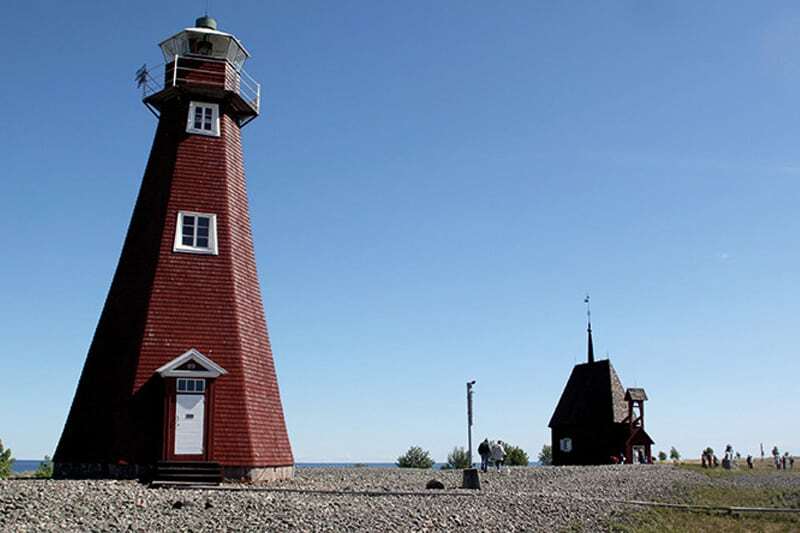 They drop you off at Klubbvikens havsbad – which is a favourite among both locals and visitors. 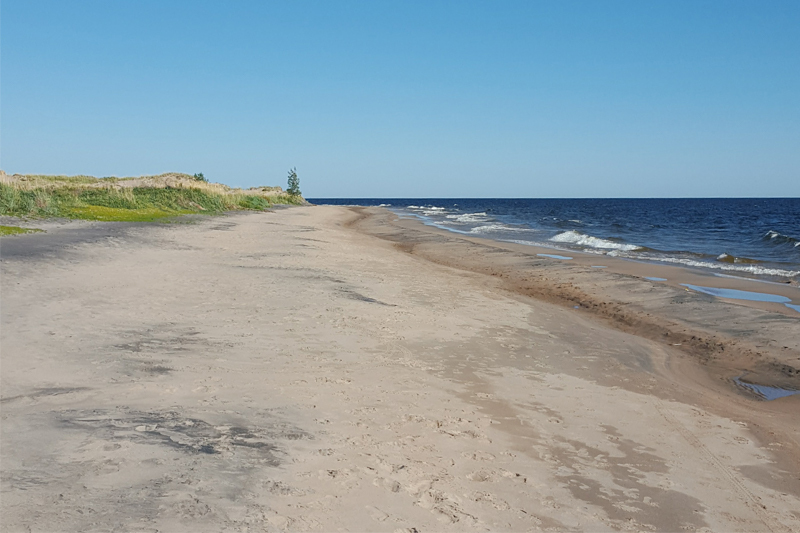 There’s a restaurant here, as well as cabins and fat bikes for rent, the latter to pedal among the sand dunes in the eastern part of the island.